Pat Cannon grew up dancing to rock ‘n’ roll, but fell in love with square dancing, clogging and country music during her college years. Pat was working as a Recreational Therapist with the Developmentally Disabled in upstate New York when she decided to move to New York City to make a living doing what she loved most...dancing. 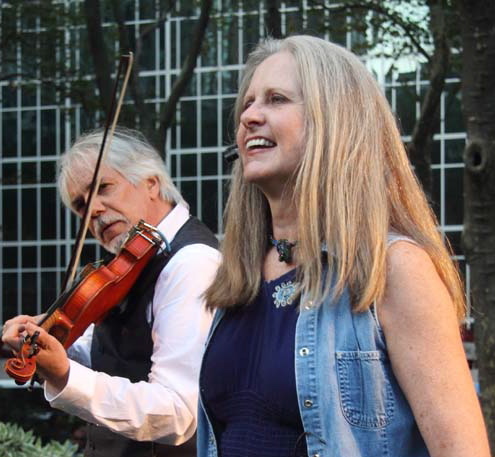 She formed the Foot & Fiddle Dance Company, which has toured nationally and internationally including concert tours in France, Scotland, Switzerland and Russia. For the past 25 years, Foot & Fiddle has been performing in the schools educating the audiences of the future.